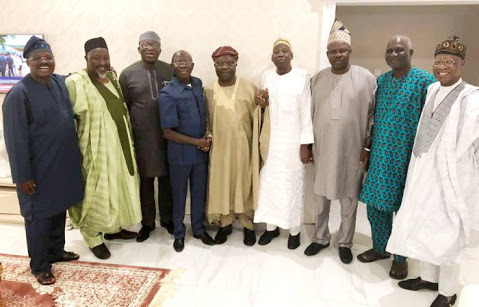 Femi Fani-Kayode earlier on Wednesday warned Iyiola Omisore, the Osun State governorship candidate of the SDP to be mindful of Adams Oshiomhole, the national chairman of the APC. Fani-Kayode gave the warning when he alleged that the politician was being offered a huge amount of money and a senatorial ticket. the former minister said in a tweet, adding that “I trust that Iyiola will remember that dining with the devil is a risky business: the Bibke says what profiteth a man to gain the world and lose his soul." 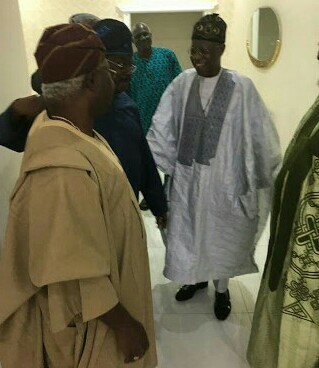 Omisore later announced a coalition with APC, while his party (SDP) is in a coalition with the PDD at the national level, thus further fueling speculations of alleged inducement.